This programme of this yoga nidra course has been designed for yoga and meditation teachers, therapists, counselors, health professionals, and everyone interested in guiding others to relax and heal. Yoga Nidra means conscious yogic sleep that promotes extreme relaxation and healing. This practice helps to minimize tension, inspire creativity, relax the body and mind, promote physical and emotional recovery as well as instil a feeling of deep harmony and peace within. Scientific research states that a 30-minute practice of yoga nidra can equal 4 hours of deep sleep in its restorative effect on the nervous system. It is also an excellent tool to speed up recovery and is very helpful in coping with stress. The practice of yoga nidra has been researched for decades and has been scientifically proven to have a significant effect on improving health of regular practitioners as well as subjects prone to cardiovascular diseases, tumours, stress related disorders and burnout. Understanding the deeper aspects of this technique will help you develop confidence as you begin to use it. Rather than just following a formula without understanding, you will know the purpose behind each element of the practice. This knowledge makes yoga nidra a transformative tool giving you many options in its application and making it possible to offer a gift of divine deep relaxation to others. The course is led by Elena Mironov, the founder of Sparkling Yoga Retreats. Elena is a psychologist and has been working with yoga nidra for over 10 years, both teaching the yoga nidra classes and educating teachers in yoga nidra as a part of their advanced yoga teacher training. Read more about Elena here. In this training, you will learn about the mechanisms of how this practice affects the mind and the body as it enhances healing and relaxation and how to guide others into a state of blissful relaxation. 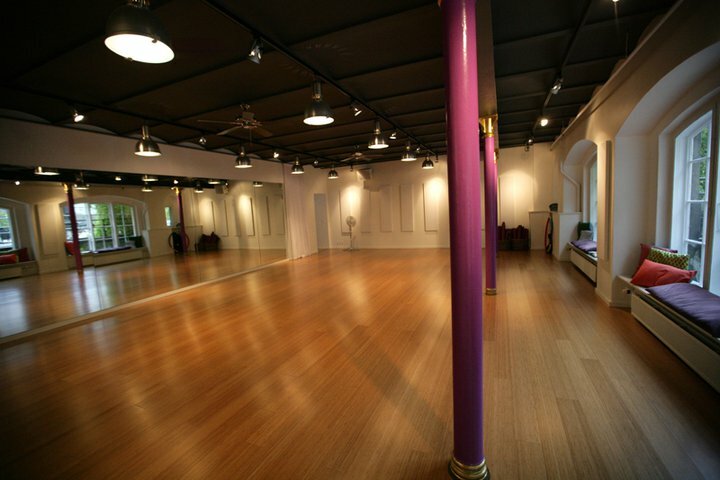 The course is taking place in central Copenhagen (Frederiksberg) at Be Moved studio. Participants are to organise their own travel and accommodation.